Course starting soon, call 760 674-1624 ext. 31 for details. Our students regularly organize fashion shows! They set the theme, judges and show off their skills. You'll be shocked by their abilities and creativity! Located in the scenic desert of Southern California, Palm Desert is a close neighbor to the Coachella Valley communities of Palm Springs, La Quinta, Indian Wells, Bermuda Dunes, Indio and Desert Hot Springs. 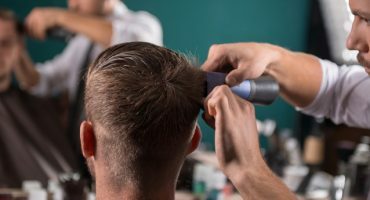 The friendly, resort-like life style attracts people from all walks of life and its diversified cultures speak to the need for professional barbers, hair stylists, massage therapists, manicurists and estheticians. 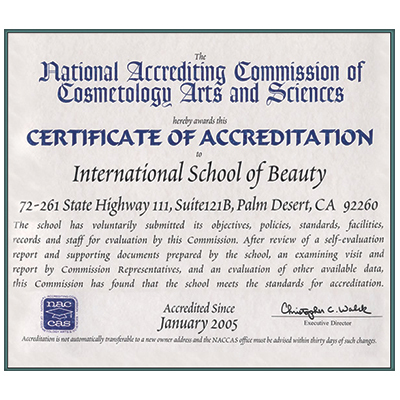 International School of Beauty provides the comprehensive education needed to produce the quality of beauty industry professionals so much in demand. 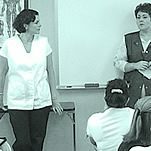 The curriculum for students enrolled in an Skin Care Specialist course shall consist of nine hundred (900) clock hours of technical instruction and practical operations covering all practices of an Skin Care Specialist. 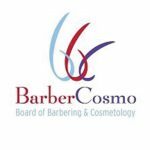 The curriculum for students enrolled in an Barber course shall consist of one thousand five hundred (1,500) clock hours of technical instruction and practical operations covering all practices of an Barber. 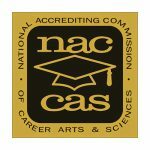 The curriculum for students enrolled in a cosmetologist course shall consist of sixteen-hundred (1,600) clock hours of technical instruction and practical operations covering all practices constituting the art of cosmetology pursuant to Section 7316 of the Barbering and Cosmetology Act. Ms. Marinescu brings the dream and inspiration to this school. Without her vision and dedication to her profession, International Beauty School would not be a reality. 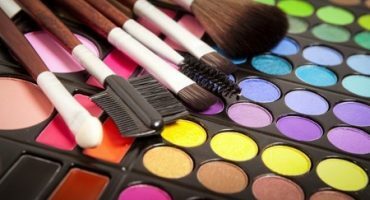 International School Of Beauty offers complete, affordable, hair, skin and nail services to the public. All clinic services are provided by supervised students. 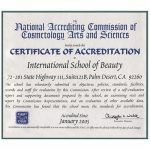 The International School of Beauty, Inc. is a private educational institution that offers vocational education with career-orientated programs in the comprehensive field of Cosmetology. © 2016 - International School Of Beauty. All Rights Reserved.